In today’s e-publishing world, two of the most common ebook formats are EPUB and PDF. Choosing which format to use can be tricky, considering that both have benefits and disadvantages. Ebooks have put digital publishing in the forefront of modern technology. Amazon’s Kindle, Barnes & Noble Nook, and Sony Reader are digital libraries that fit in your pocket. As technology advances, publishers are looking for more developer-friendly files for ebook markets. 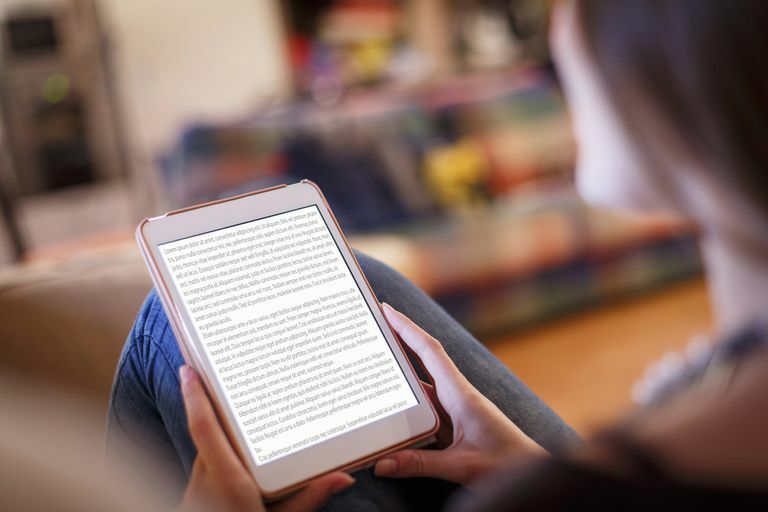 Let’s take a look at some of the advantages and disadvantages of both EPUB and PDF formats for e-publishing environments. Portable Document Format (PDF) is a document exchange created by Adobe Systems in 1993. PDF provides files in a two-dimensional layout that works independently of most software and operating systems. To view a PDF file on your computer, you must have a PDF reader like Adobe Acrobat Reader. PDF is the most widely used electronic document format worldwide. It's entirely independent of the operating system and hardware of the device viewing it, meaning that PDFs look the exact same on every device. PDFs are also great for customization since you have complete control over the layout and fonts. You can make the document look however you see fit. They can also be generated extremely easily without much work at all, often via GUI-based tools from a number of companies beyond Adobe. See How to Print to PDF to learn how to make PDFs from basically any application. The code needed to generate PDF files is complex and, from a software developer’s point of view, difficult to master. Conversion of PDF files to a web-friendly format is difficult as well. PDF files are not easily reflowable. In other words, they don’t adapt well to various sized displays and devices. As a result, it's hard to view some PDF files on small screens that come with some readers and smartphones. EPUB is the XML format for reflowable books developed for digital publishing. EPUB was standardized by the International Digital Publishing Forum and has become popular with major publishers. 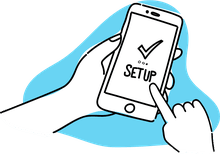 Although EPUB is for ebooks by design, it could be used for other types of documentation as well, such as user manuals. Where PDF fails software developers, EPUB picks up the slack. EPUB is written primarily in two languages: XML and XHTML. This means it works well with most types of software. EPUB is delivered as one ZIP file that's an archive of the organizational and content files for the book. Platforms already utilizing XML formats can easily be transferred into EPUB. The files for an ebook made in the EPUB format are reflowable and easy to read on small devices. There are some strict requirements for creating the archive for EPUB, and creating documents does take some prior knowledge. You must understand the syntax of XML and XHTML 1.1, as well as how to create a style sheet. When it comes to PDF, a user with the proper software can create the document without any programming knowledge at all. However, with EPUB, you will need to know the basics of the associated languages in order to build valid files.